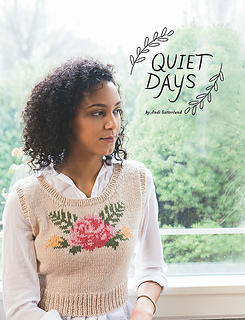 Andi Satterlund brings her classic charm and modern fit to Quiet Days, a collection of designs inspired by moments of reflection during a relaxed weekend. 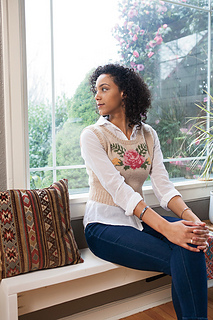 From a cropped lace cardigan to a cozy hat and mitts set, this is a collection of garments and accessories you’ll knit for years to come. With 5 designs and so much inspiration, you’ll surely know how to spend your quiet days - knitting things you love!